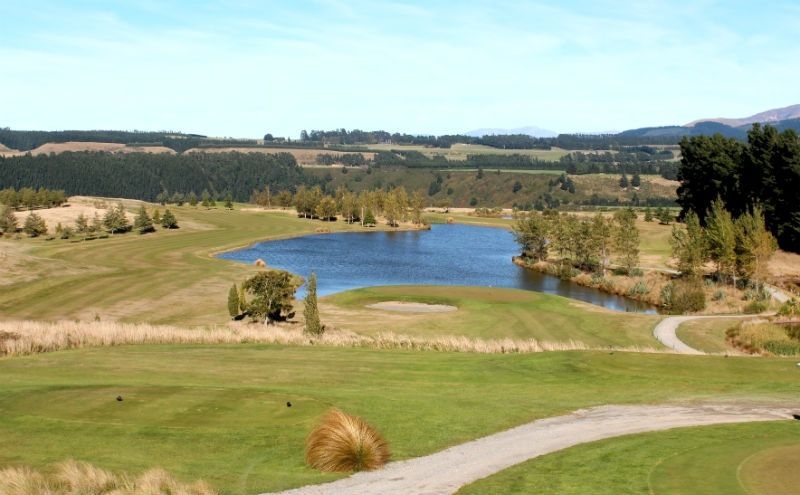 Championship golf course nestled at the foot of Mount Hutt. 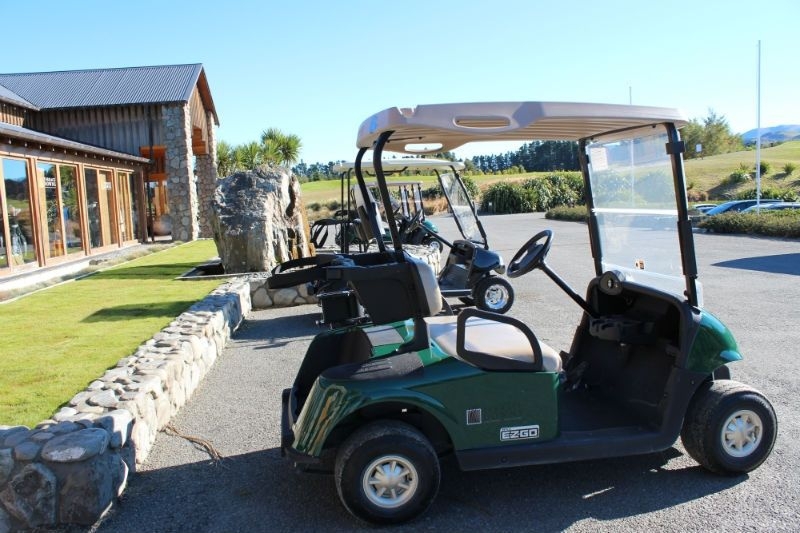 One of New Zealand's top complexes, the scenic alpine course is ideal for those who like a challenge! 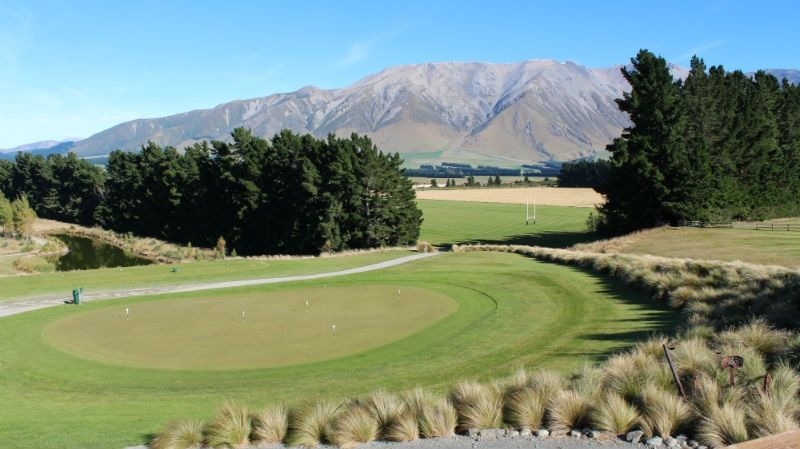 Opened in 2001, Terrace Downs Golf Club offers a unique mix of Links and Parklands golfing, and blends in effortlessly with the surrounding mountain landscape. 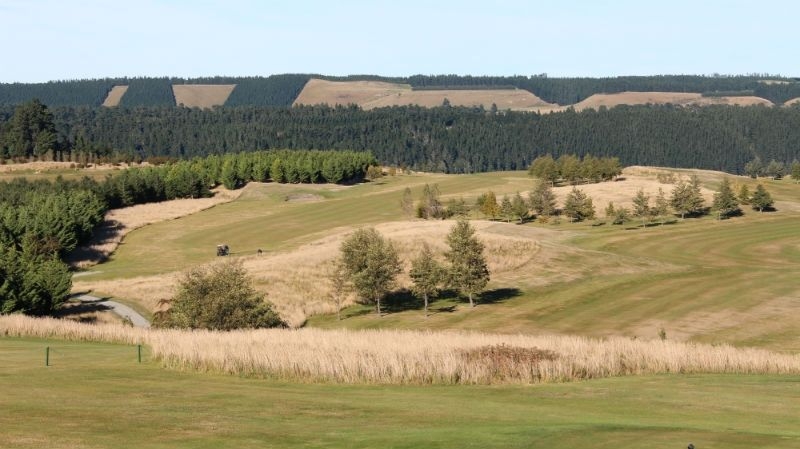 A par-72, the course can be tough, as befits its championship status, but the rewards are many. 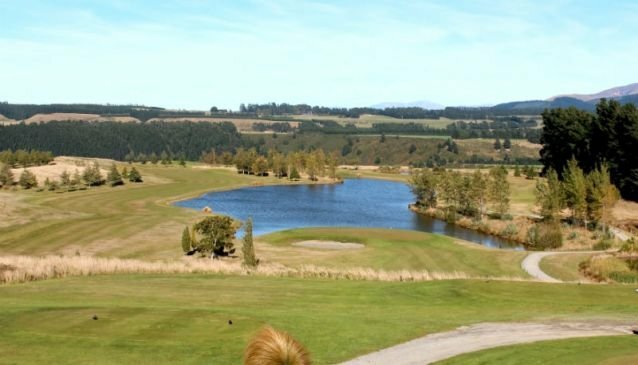 70 bunkers and 11 lakes en route, mean that even the most experienced pro will have much to talk about when they get back to the clubhouse. 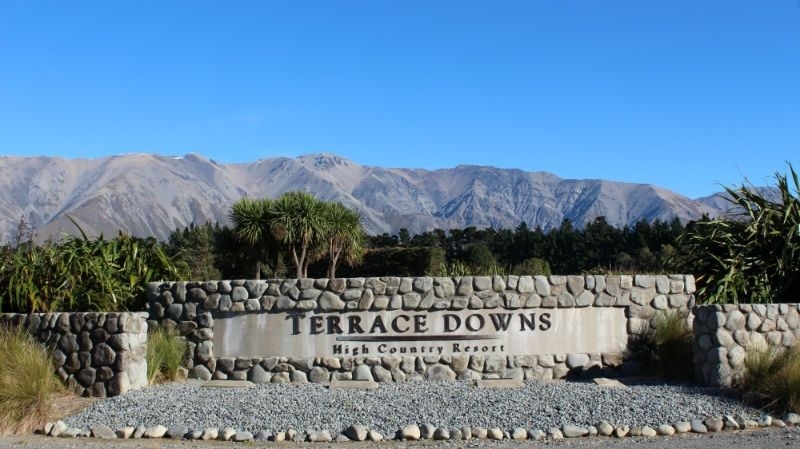 Terrace Downs Golf Club caters for both professionals and casual visitors, and green fees for the latter are around NZ$160 in high season - discounts for residents at the hotel. 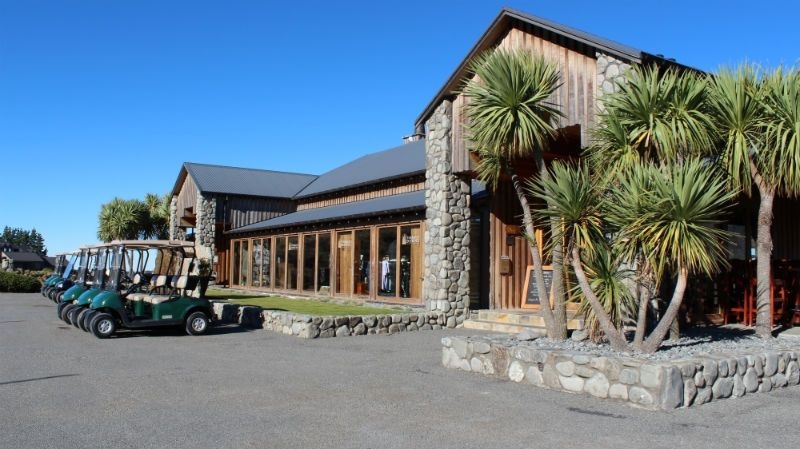 Terrace Downs Golf Club also boasts high-end leisure facilities and dining areas, as well as deluxe accommodation, so why not stretch that first round to three or four, and get a proper tournament going!